Sharan has been teaching Pilates for more than 13 years, having started teaching in Singapore and then establishing her own Pilates studio in Shanghai before returning to Sydney. Fuelling her passion for learning and Pilates, Sharan continually seeks to expand her knowledge and understanding of Pilates and the body through workshops and training with renowned local and international Pilates experts. Sharan shares this passion with her clients and brings her insight and expertise to her Pilates sessions. 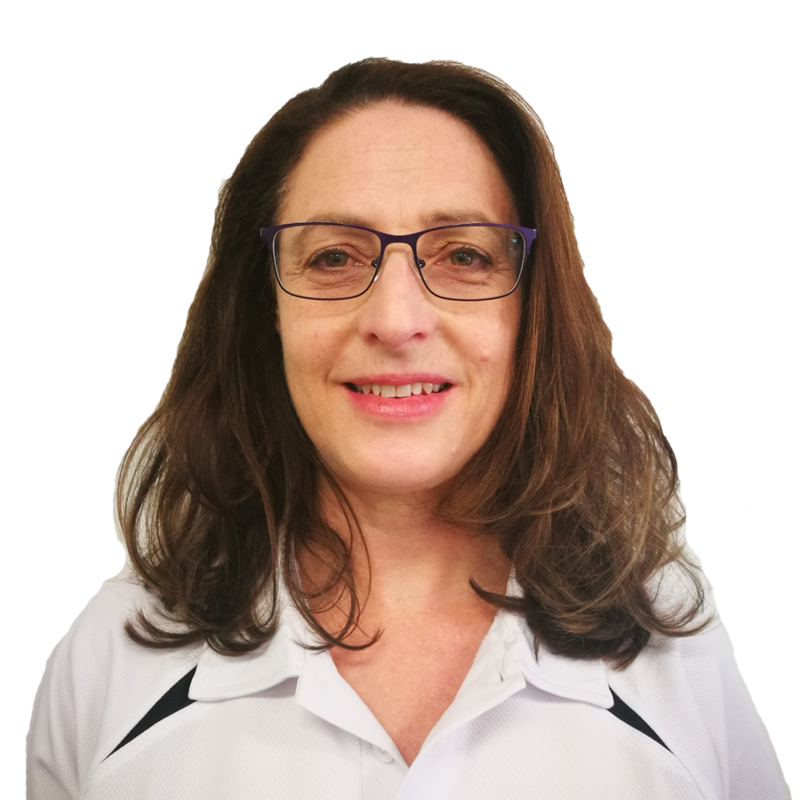 She specialises in rehabilitation and each session incorporates the Pilates principles to foster a deep understanding of your body and enhance movement. Sharan utilises the Pilates Method to address the postural and muscular imbalances in your body and restore efficient movement patterns for optimal function.